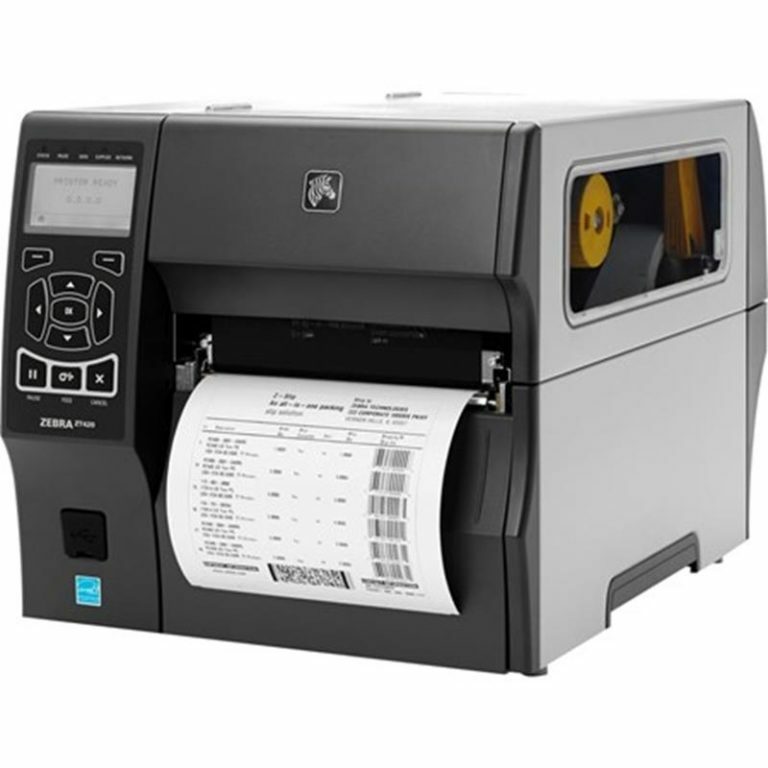 Zebra ZT220, Zebra ZT230, Zebra ZT410, Zebra ZT420, Zebra 105SLPlus and ZT510 printers form part of the Zebra industrial printer range and offer unparalleled barcode, text and graphics print quality on labels, invoices and packing slips. 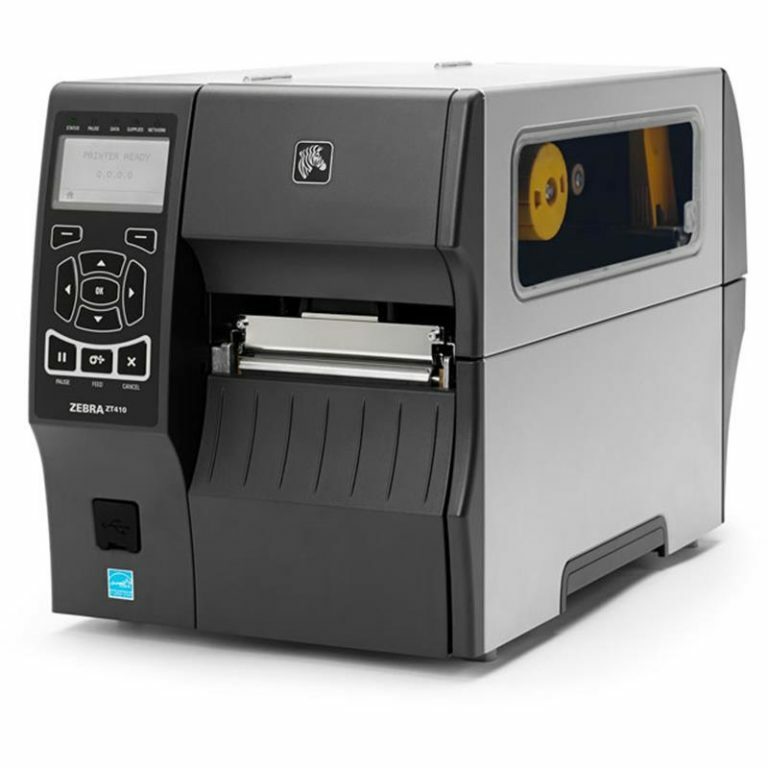 Zebra understand that any downtime your printer has holds up the entire supply chain. 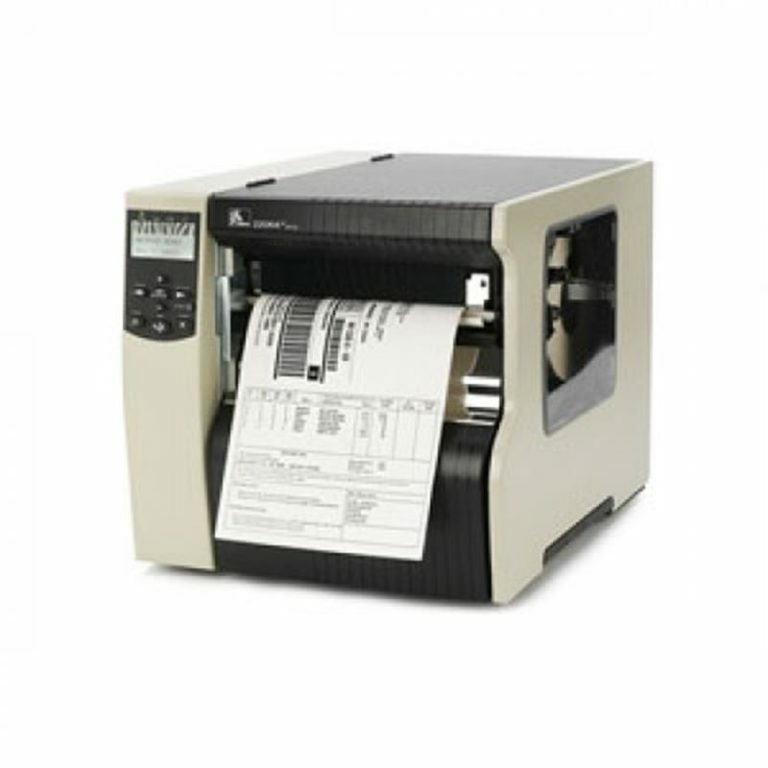 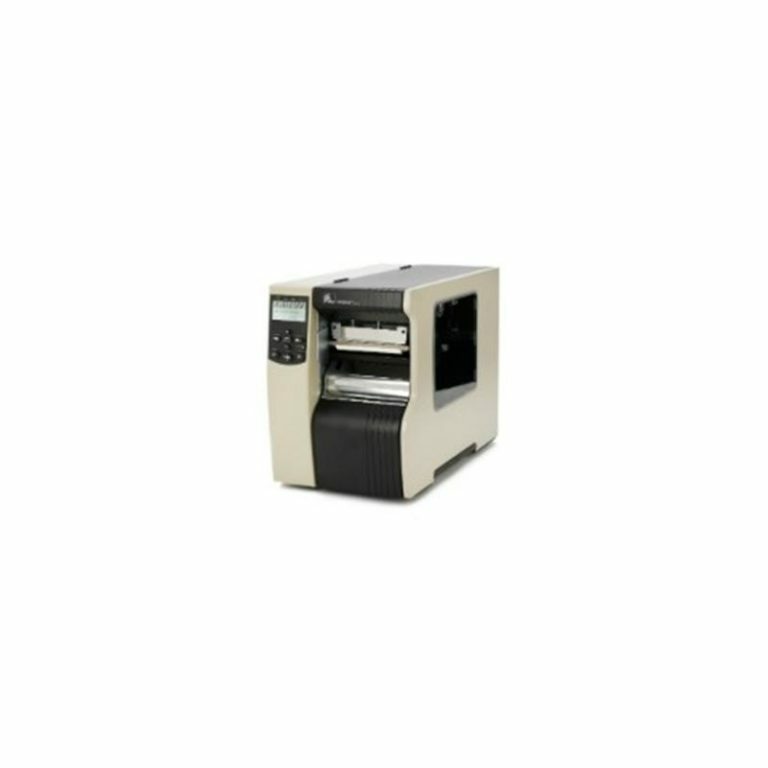 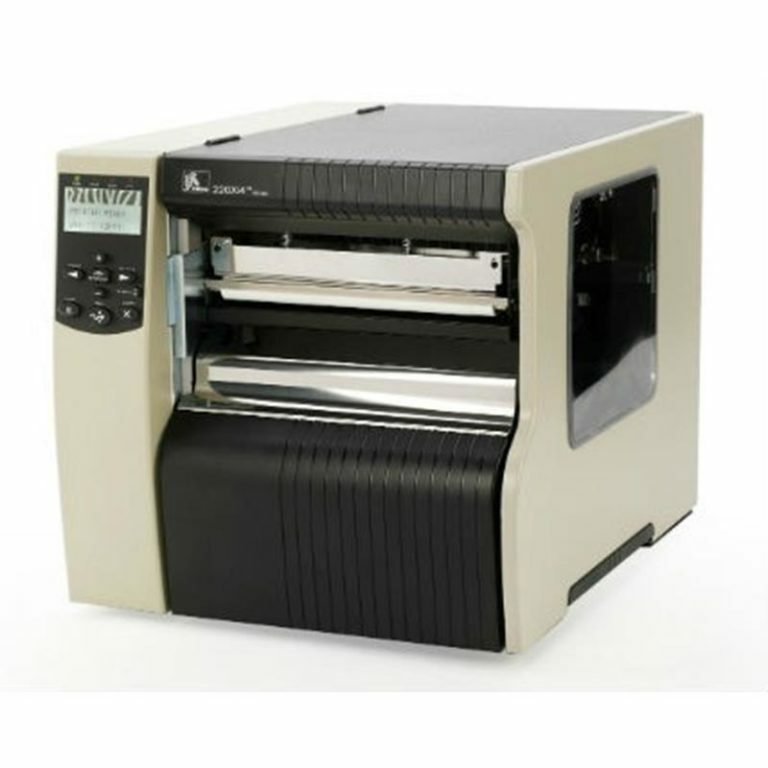 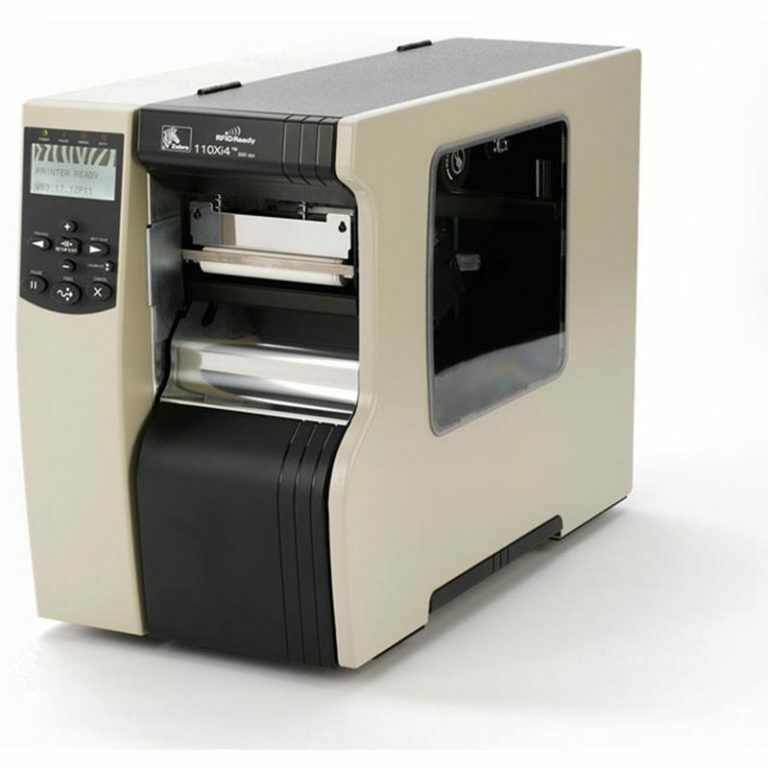 That's why all Zebra printers feature a rugged design to survive in the harshest industrial environments giving you piece of mind that your Zebra printer can handle those mission-critical operations.